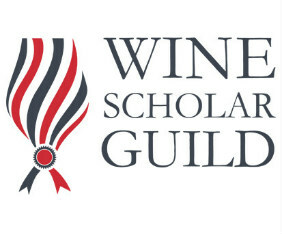 WSET and SWE approved providers of wine and spirits education and sommelier certification serving Colorado and beyond. Thanks for coming by Colorado's source for professional wine education! Our catalog of courses is available here, simply choose which course you'd like to consider for details. NEW: Wine Folly and WSET are giving away a WSET LVL 2 Wine & Spirits class! Just check out this page. We also offer workshops for anyone interested in wine and spirits as well as fun and educational nights out for you and your friends.